If you are anything like me, you have a personal “wishlist” that goes far beyond those shoes you can’t seem to get off your mind. This list might contain dreams that seem difficult to obtain, along with the deepest desires of your heart. This is a list that might not be often shared with others, but rather held quietly in your own thoughts. Whatever these dreams and wishes might be, there is one fool proof way to obtain them. And lucky for you, I am sharing that plan TODAY! If you are ready to learn how YOU can receive ALL that you wish to obtain, read on. If you aren’t ready for all that, stop reading now. Glad you decided to keep reading! Now for the “fool proof plan”! In 1 Nephi 7:12-13 this fool proof plan of obtaining what we desire is revealed. In verse 12 it explains that "the Lord is able to do all things”. Right there we learn that there is literally NOTHING He cannot do. So if your dreams and desires seem impossible, just keep in mind that NOTHING is impossible with God. The verse goes on by saying “according to his will for the children of men”. Notice how it says, “his will”. It doesn’t say your will. Here is the catch: If your desires do not line up with those of our Heavenly Father, it is likely He might not provide them for you. Can you imagine our Father in Heaven “blessing” people with unrighteous desires? That simply won’t happen. In order to obtain everything you desire, your desires must be in line with God’s will. When you have a complete understanding that His will is simply YOUR happiness; true, genuine happiness, you realize this isn’t as hard as it seems. But what if your desires ARE righteous and you still don’t seem to be obtaining them? Well, the answer is simple. Either, 1. It is simply not the right time. Or, 2. God has something else in store for you. 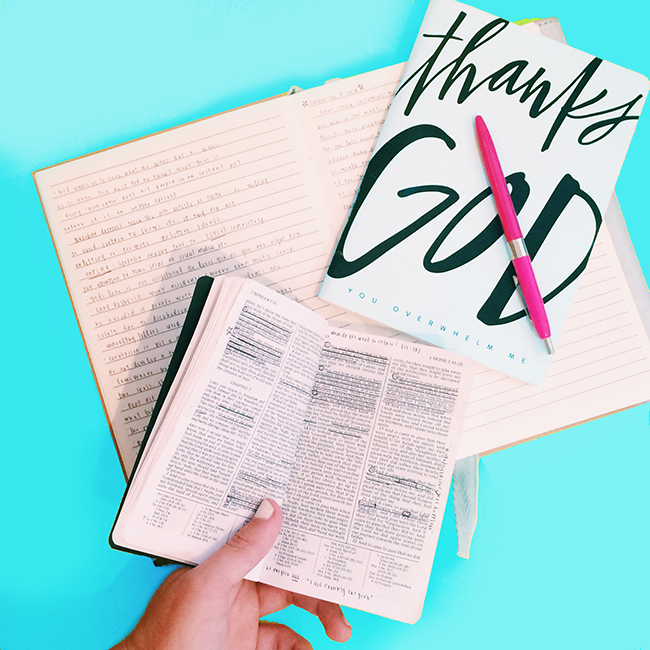 It is important to remember that His plan is far better than our plan. Read more on that HERE. Throughout these two verses, it mentions being faithful or having faith three different times. I don’t know about you, but for me that is a clear sign that God expects us to have faith in Him. This plan simply will not work if you do not have faith that it will. Trust that God is aware of you and wants nothing more than for you to be happy. The scriptures often refer to “the land of promise”. Now if you are looking to move, this might directly apply to you. If not, good news, it still applies! “The land of promise” is more than just a physical piece of land. In fact, the land of promise could literally translate into “______” (fill in the blank) whatever you wish to obtain. Cool right? There you have it! 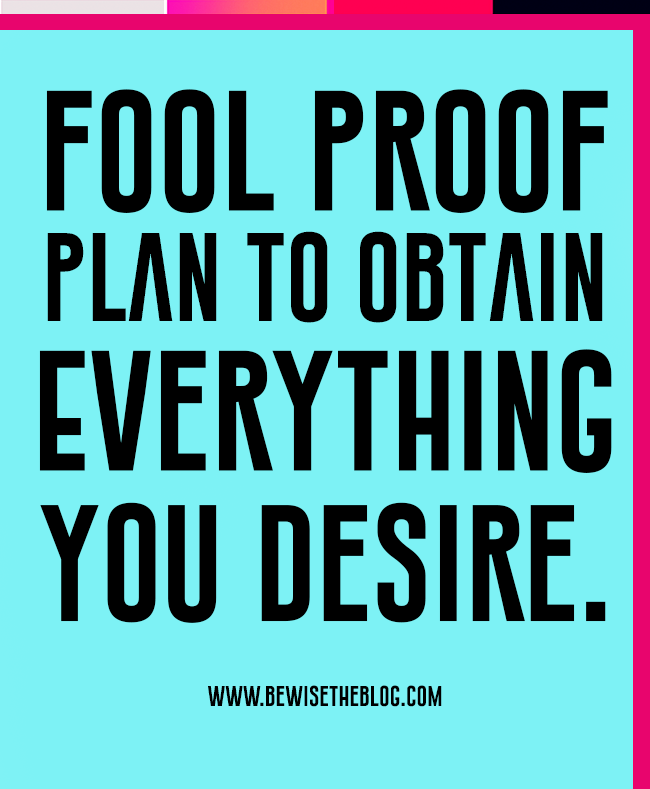 A fool proof plan of obtaining everything you desire. Simply remember that NOTHING is impossible with God, align your will to His will, remember His plan is better than your plan, have faith, and you WILL obtain the “land of promise”.